Brockley Society Open Meeting: Tuesday 14 April 2015, 7.30pm, Brockley Social Club, 240 Brockley Road, SE4 2SU. 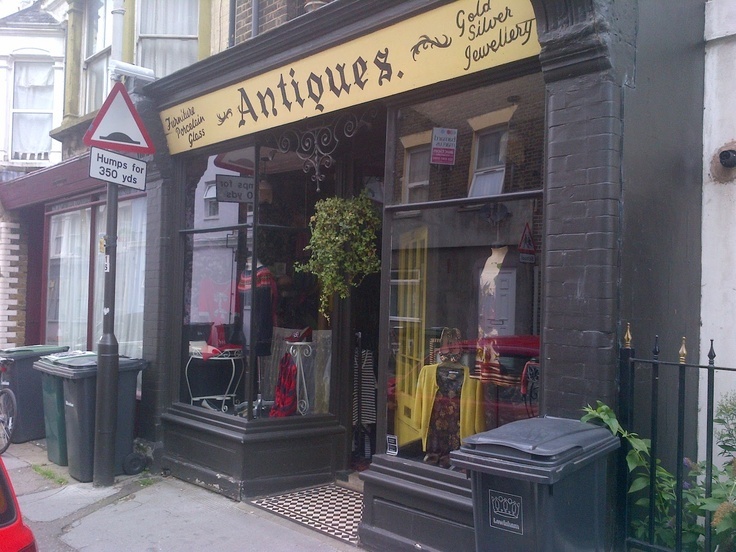 We are campaigning to improve the look of Brockley’s shopfronts and signs. We would like Lewisham Way, Brockley Cross and Brockley Road to look inviting, encouraging all who pass through to shop there. Click here to download a copy of the Brockley Society’s Shop Front Design Guide exploring how better design and a few subtle changes can improve the appearance and ambience of Brockley.